Another season of brand-new musicals is set to begin in March 2019, leading up to the Tony Awards this June, to compete with shows that previously opened in the fall and winter. Here are the musicals set to open between these dates. 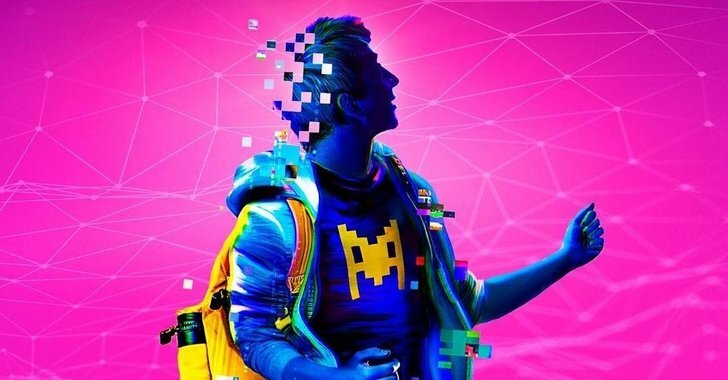 "Be More Chill" (March 10th, Lyceum Theatre). Based on Ned Vizzini's 2004 graphic novel, Joe Iconis and Joe Tracz's musical tells the story of Jeremy Heere, a teenage outcast who gets an alien supercomputer (a "SQUIP") implanted in his brain to get his crush to notice him. The show originally premiered in 2015 in a small regional theatre in New Jersey. After a cast recording was released, the show was long-forgotten, until a recent resurgence on social media in 2017 by fans discovering the cast recording. The show was announced an Off-Broadway run the next year, running from August to September 2018, and was soon announced for a Broadway premiere. This musical has made history, being re-mounted by fan culture, something that has never happened with corporate Broadway theatre. I am anxious to see how this plays out in the long run, as all shows on Broadway need to keep up with a certain profit margin to remain running. Of course, I am always gunning for the underdog, "Be More Chill" being an obvious favorite. "Kiss Me, Kate" (March 14th, Studio 54). Stars Kelli O'Hara and Will Chase. This revival of the 1948 musical written by Cole Porter and Samuel and Bella Spewack utilizes the "show within a show" concept, focusing on the offstage romances between characters performing in Shakespeare's "The Taming of the Shrew." This production will perform a limited run and is set to close in June. I have always been a fan of the star Kelli O'Hara, set to play the lead role Lilli Vanessi, and I am so glad to see her return to Broadway, with (hopefully) some rave reviews coming here way. This also marks the Broadway return of Corbin Bleu (yep, from "High School Musical"). He's recently found his niche in the golden age genre, recently appearing in "Holiday Inn" and "Singin' in the Rain." I can't wait to see what masterful work he'll be doing with this show! "Ain't Too Proud" (March 21st, Imperial Theatre). 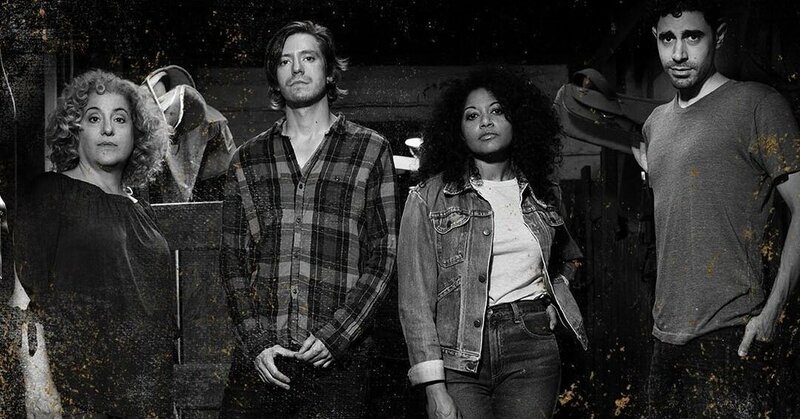 Cast of "Ain't Too Proud." 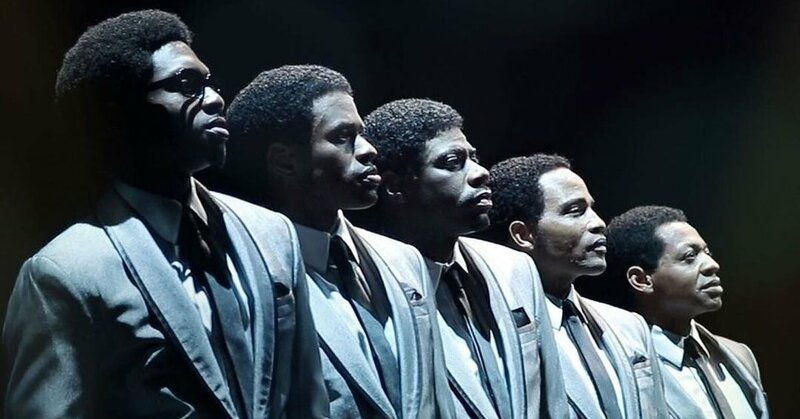 This year's newest jukebox musical tells the story of the R&B band The Temptations, known for their songs such as "Cloud 9," "My Girl," and "Ain't Too Proud to Beg." This show has played in various regional theatres starting in 2017 in Berkley, Washington D.C., Los Angeles, and Toronto before announcing its Broadway run mid-2018. I have many opinions on jukebox musicals, but I have no doubt this show will be unbelievably well-done (fun fact: there will be two separate shows with the Temptations being portrayed in them… this and "Beautiful: The Carole King Musical"). "Oklahoma!" (April 7th, Circle in the Square Theatre). A newly reimagined version of the 1943 musical tells the story of the dual romance of farm girl Laurey Williams and her two suitors, Curly and Jud. This version of the show will be immersive and staged in a modern-day setting, originally being staged in St. Ann's Warehouse in 2018. A limited run is scheduled and the show is set to close in September. Having done this show before, I can't wait to see the updates it'll be given in this recent revival. I'm a huge fan of the women in this show, Rebecca Naomi Jones and Mary Testa are both powerhouse singers, and the delightful Ali Stroker playing Ado Annie will be absolutely fantastic, and I am so glad to see her, a disabled actress, portraying a character that wasn't written to be disabled (Stroker is paralyzed from the waist down, and made history in 2015 as the first actor to appear on Broadway in a wheelchair). "Hadestown" (April 17th, Walter Kerr Theatre). 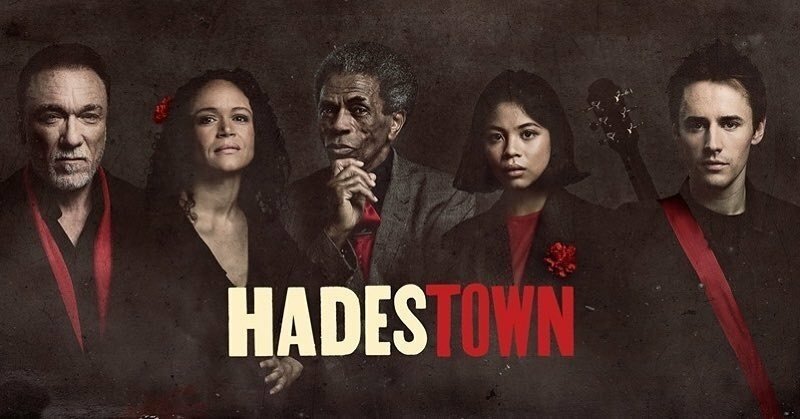 Based on a 2010 folk-rock concept album by Anais Mitchell in a retelling of ancient Greek myth "Orpheus and Eurydice," Hadestown has come from a successful run at Off-Broadway's New York Theatre Workshop, Canada's Citadel Theatre, and London's West End. The show is an immersive experience and directed by someone who is no stranger to the immersive theatre experience, Tony Award-nominated director of "Natasha, Pierre, and the Great Comet of 1812" Rachel Chavkin. As a huge fan of "Comet," I am so excited to see what Chavkin can do next. "Hadestown" has already gotten rave reviews, and this will be a hopeful long-awaited Tony win for this unbelievable director. 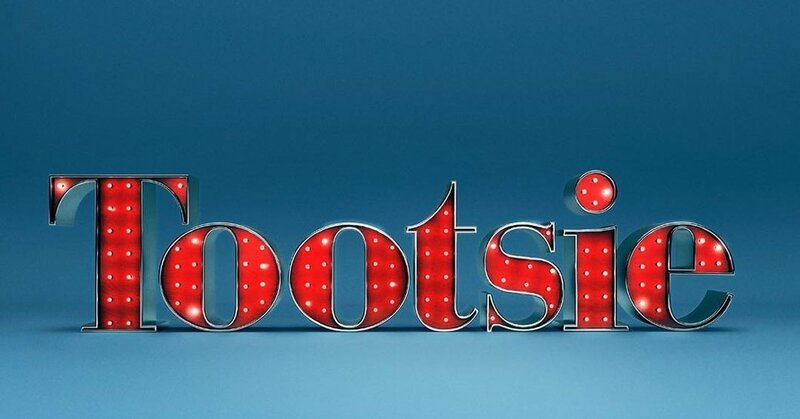 "Tootsie" (April 23rd, Marquis Theatre). Based on the 1982 film starring Dustin Hoffman with a new book by Robert Horn and a score by David Yazbek (who won big at last year's Tony Awards for "The Band's Visit"), Tootsie tells the story of a male actor who masquerades as a woman to land a job. The show hailed a successful pre-Broadway tryout in Chicago's Cadillac Palace Theatre in late 2018 and has been updated to take place on a Broadway stage instead of the soap opera that was used in the film. Santino Fontana, portraying the title character, is an actor who has been able to blend himself into a variety of roles. I am so excited to see what Fontana can achieve with "Tootsie," with hopefully a Tony statue looming in the distance for this fantastic actor. "Beetlejuice" (April 25th, Winter Garden Theatre). 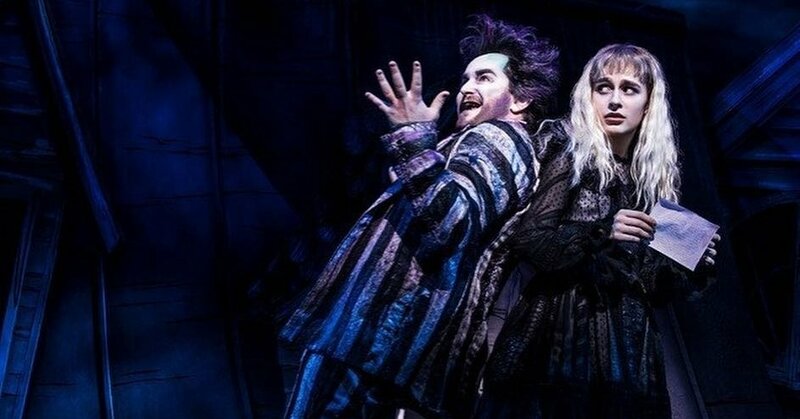 Alex Brightman and Sophia Anne Caruso in "Beetlejuice." The final show of the 2018-19 Broadway season will be the musical adaptation of the 1988 film starring Michael Keaton as a demon to help a recently deceased couple with the home they inhabit. Music is written by Australian musician-comedian Eddie Perfect. Alex Brightman, portraying Beetlejuice himself, is the perfect choice for this part. Previously seen on Broadway in "School of Rock," Brightman is a comedic actor with the chops that can easily push him forward as a frontrunner in this year's Tony race.